Find your nearest Super 8 Cricket Centre! What is Super 8 Cricket? BBO Cricket is now part of an ECB backed pilot programme for Disability Cricket. 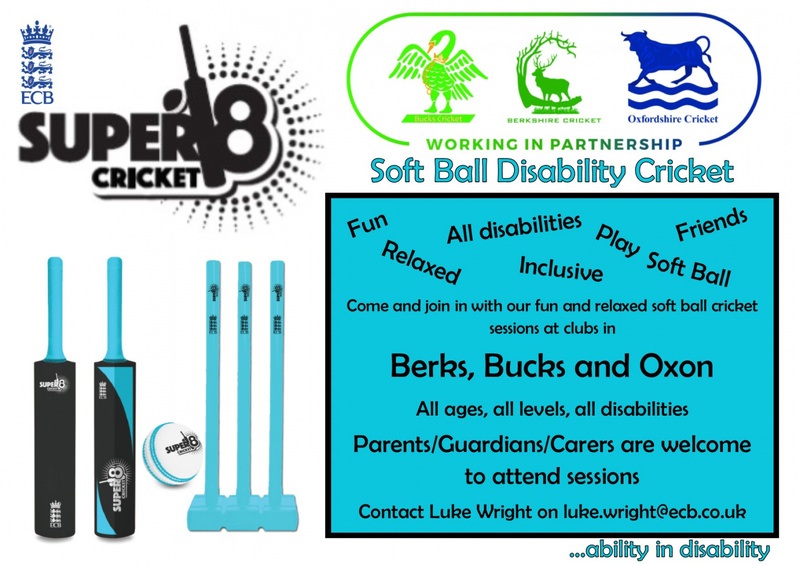 The scheme is called Super 8 Cricket and it's aim is to embed Disability Cricket within club settings.